Robert DeNiro as Senator McLaughlin. 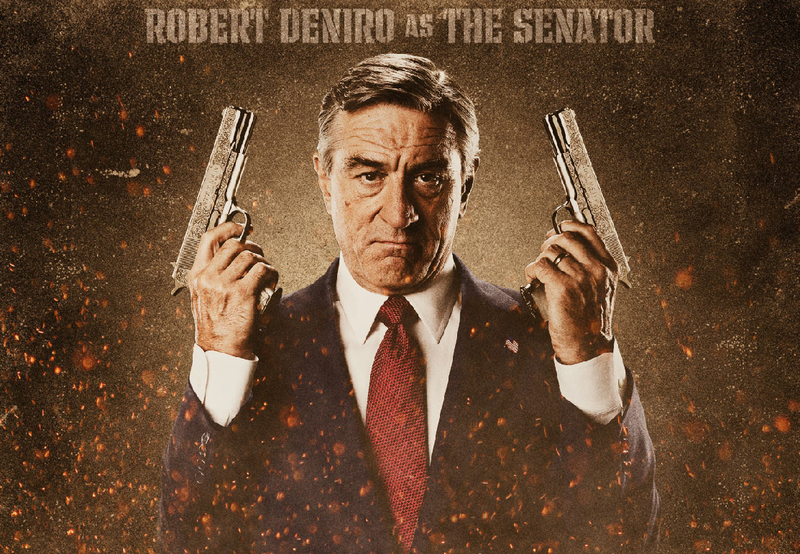 Poster of Robert DeNiro as Senator McLaughlin. HD Wallpaper and background images in the Machete club tagged: machete promotional poster robert deniro senator mclaughlin.